You might have heard all sorts of things about drug testing in Arizona, but how much of what you’ve heard is true? Some people believe that drug tests are spot on all the time, and others believe that marijuana stays in your body for years at a time. If you are under the impression that drug use and work safety aren’t related, keep reading to debunk common myths about drug screening. Companies use drug tests to screen employees and make sure they’re hiring standup citizens who abide by the law, but screenings are not perfect. 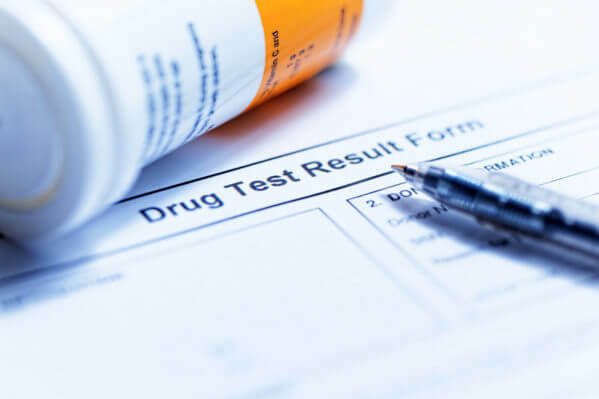 There are a few myths associated with drug screening, and some people think that drug tests are 100 percent reliable. Unfortunately, this is not the case, and there are a few ways that you can get around an unfavorable result, though technology is improving all the time to improve testing accuracy. Marijuana is one of the drugs that companies will typically test for, even though it’s legal in a handful of states. Although you might think that marijuana stays in the body for years, this is not at all true. Even those who smoke marijuana on a daily basis may be rid of traces in under a month, and those who use marijuana occasionally might be clean after less than a week. Part of the reason businesses drug test is to deal with accidents that happen in the workplace. This is important because drug use often leads to mishaps, which can in turn set your business back. If you want your workplace to be as safe as possible, it’s wise to drug test your employees. If you are interested in learning the truth about drug testing in Arizona, please call Oschmann Employee Screening Services at (800) 224-8532. We are a national provider of drug & alcohol testing and employee background check services with offices in Tucson, AZ and Phoenix, AZ. Feel free to visit our website to see what we can do for you.